This Adidas inspired "Adidog" hoodie is perfect for when your dog is going out for a run or just lounging around. Like our Adidog hoodie for smaller dogs, this hoodie is made of 100% cottonn and is available in 5 trendy colors! 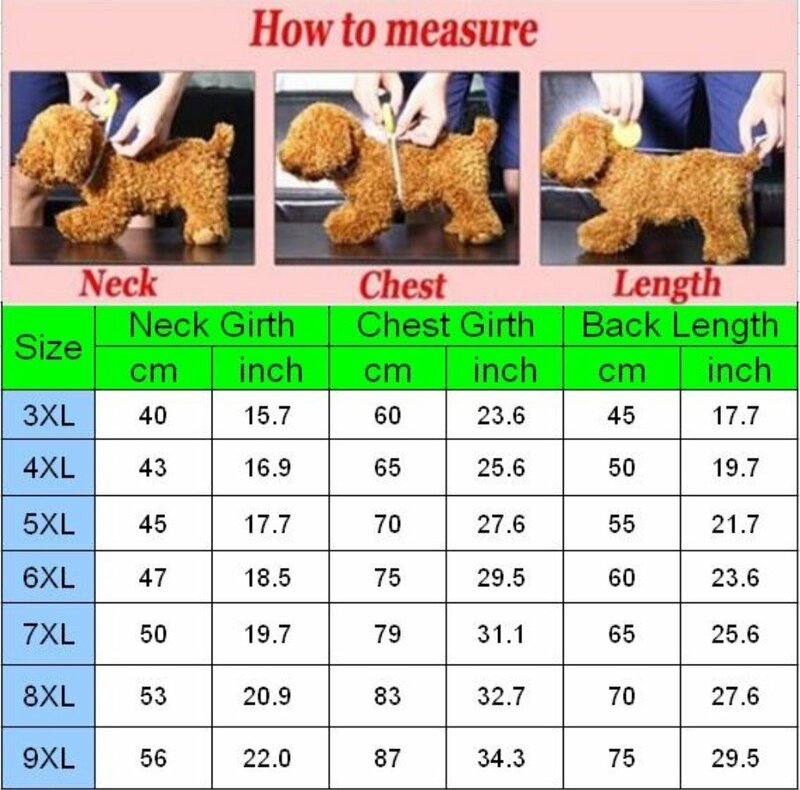 Note*: please refer to the size chart.